Beautiful 4 bedroom home on quiet cul-de-sac in the Allenwood section. 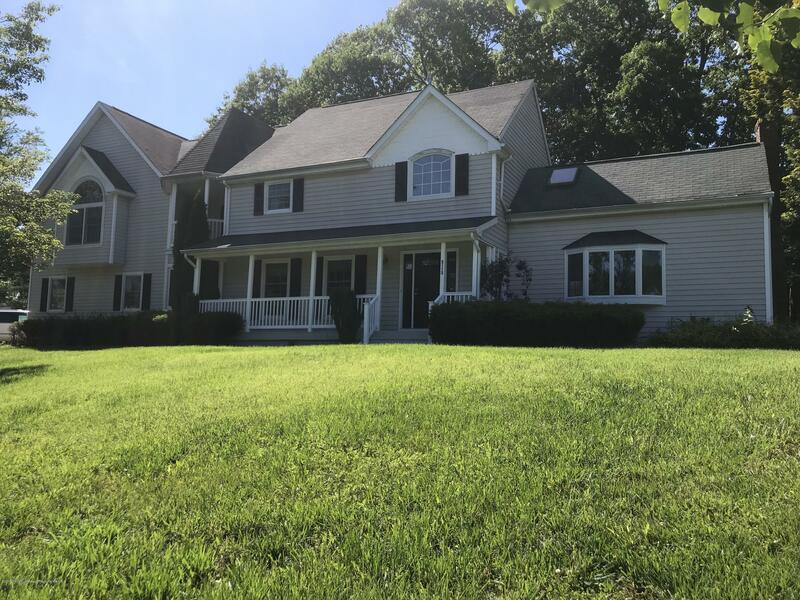 Home features wood-burning F/P in family room, luxurious master suite with gas F/P, whirlpool and private balcony, hardwood floors on 1st floor, 3 full baths, 3 car garage and basement. Home sits on a 1/2 acre with room for a pool. There will be a $3, 000 carpet allowance to replace bedroom carpets. Owner is a NJ licensed Real Estate Broker.